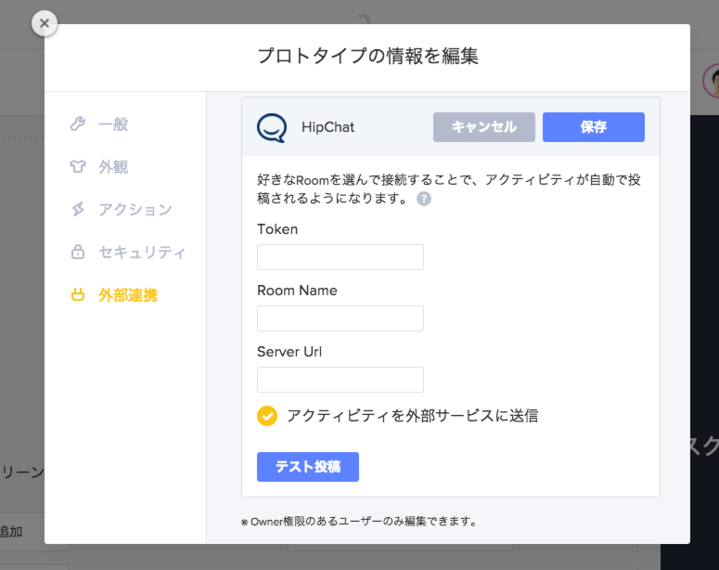 How to integrate with Hipchat. 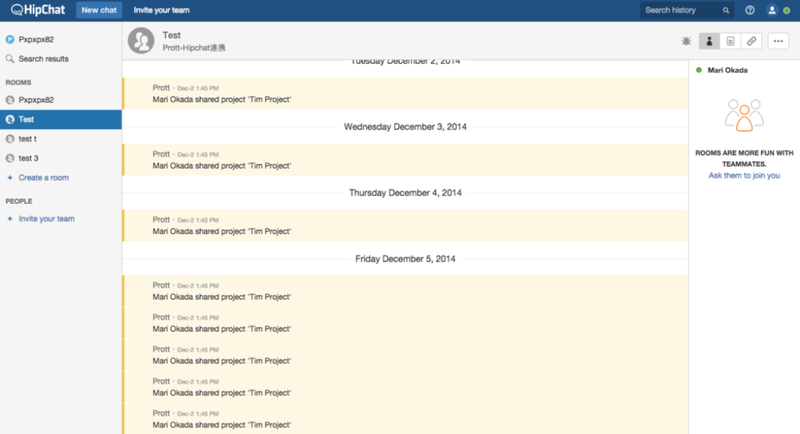 Prott allows you to sync any particular project with Hipchat under project settings. 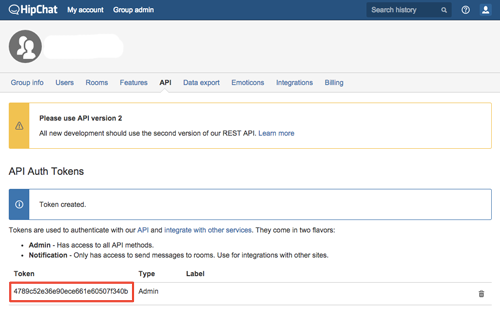 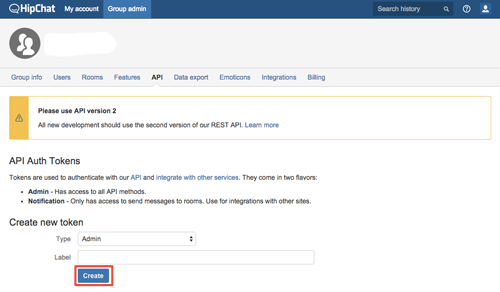 You can create a new Token from the API section under the “Group admin” settings in Hipchat.The highlighted area is the Token information you need to enter in Prott.